This is a compilation of images from recent projects we’ve shot, including 2 amazing weddings over Memorial Day weekend, one at Four Seasons Las Colinas in June and a bride/groom love story shot in the Turtle Creek area of Dallas. We’re busy editing all the footage and are excited to reveal the highlights clips in a few weeks. 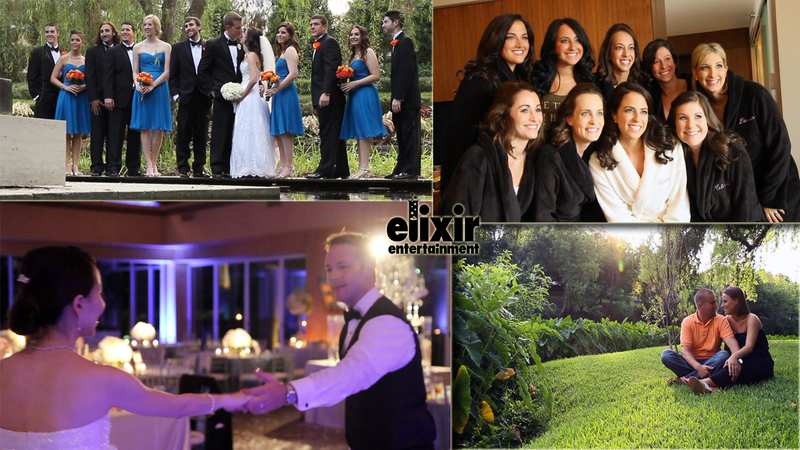 This entry was posted in Uncategorized and tagged dallas wedding video, elixir wedding video, four seasons las colinas. Bookmark the permalink.